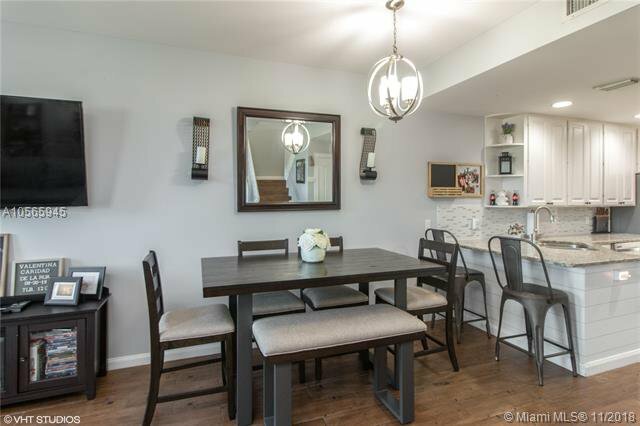 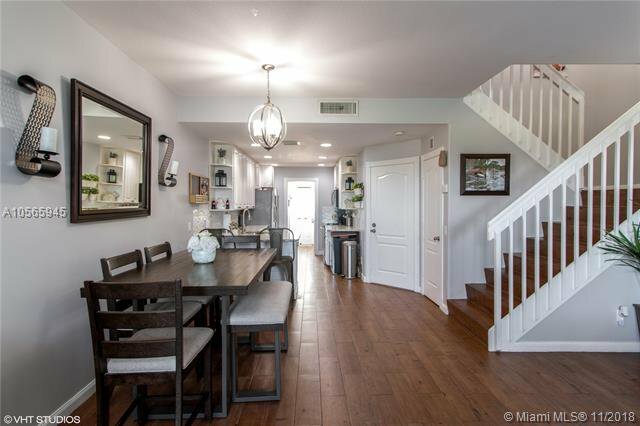 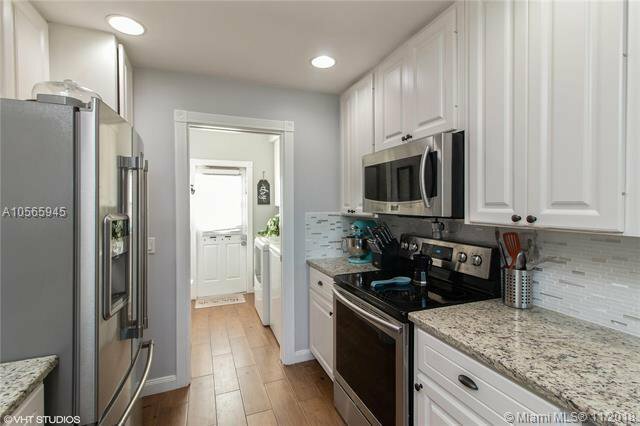 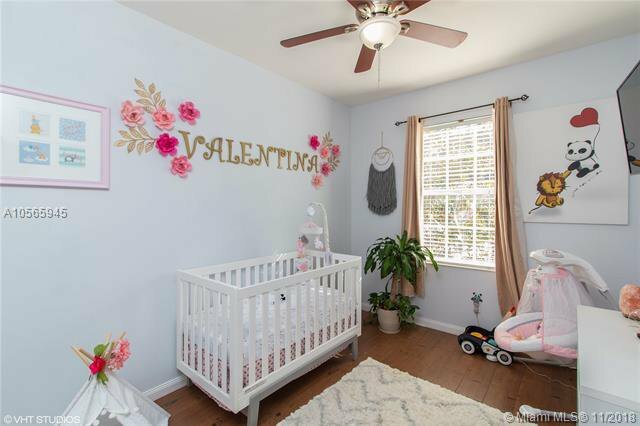 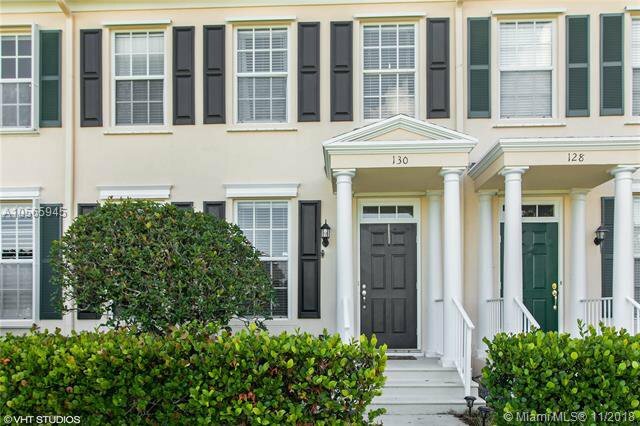 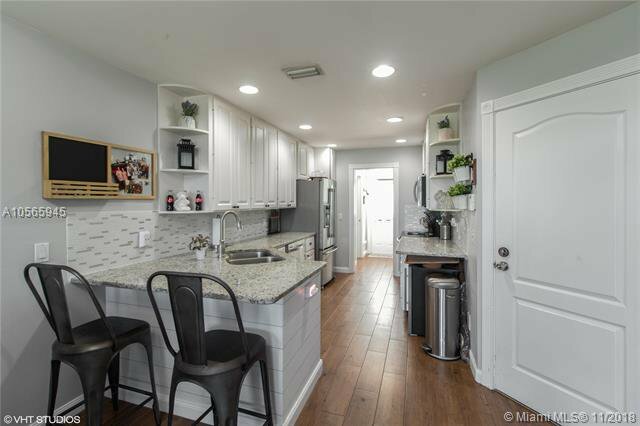 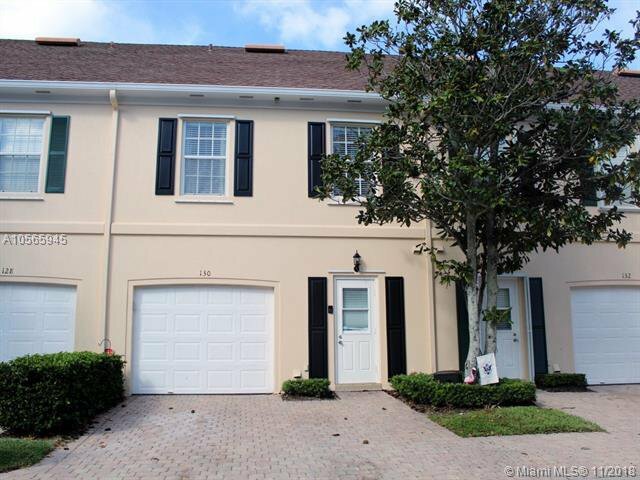 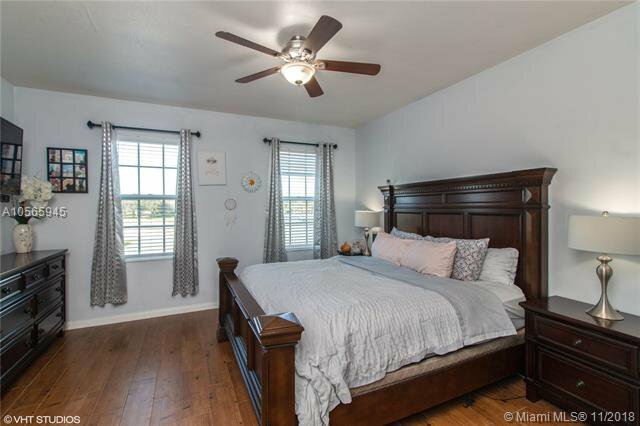 Luxurious 3 bed rm, 2.5 bath, 1 Car garage, 2-story Move-in Ready Townhome in sought after Abacoa Location - Modern updated kitchen with granite counter tops, designer backsplash, and new stainless-steel appliances. 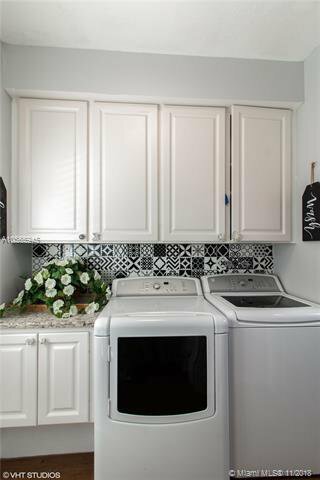 Full laundry room with newer appliances. 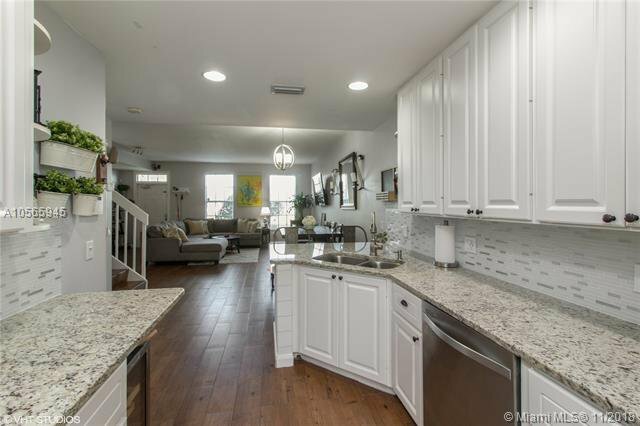 New wood style tile flooring throughout the entire home. 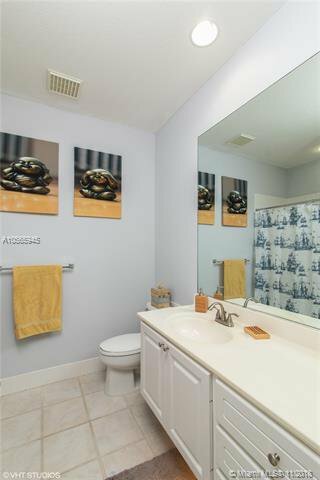 Also has newer A/C and water heater, ADT security system and central vac. 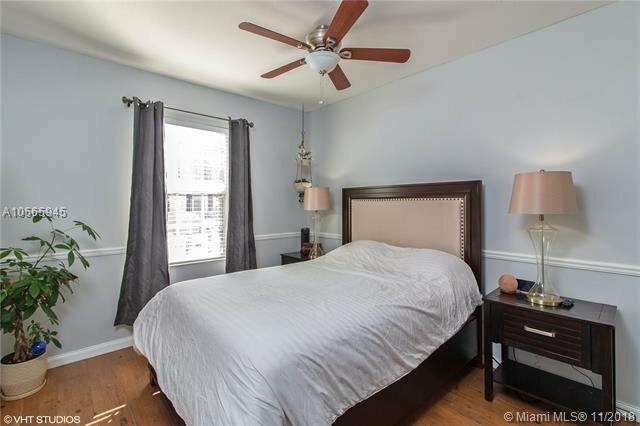 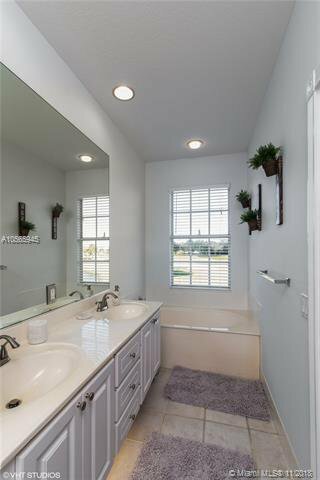 Open and spacious floor plan featuring large master suite with walk-in closet and bath with roman tub & separate shower. 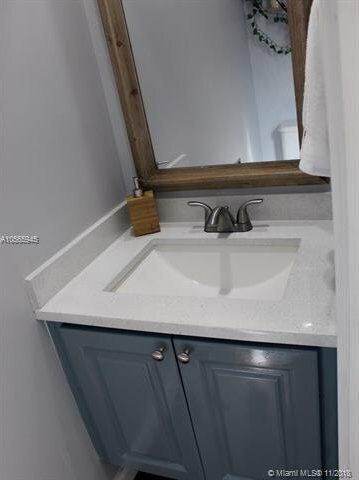 Plenty of storage space throughout. 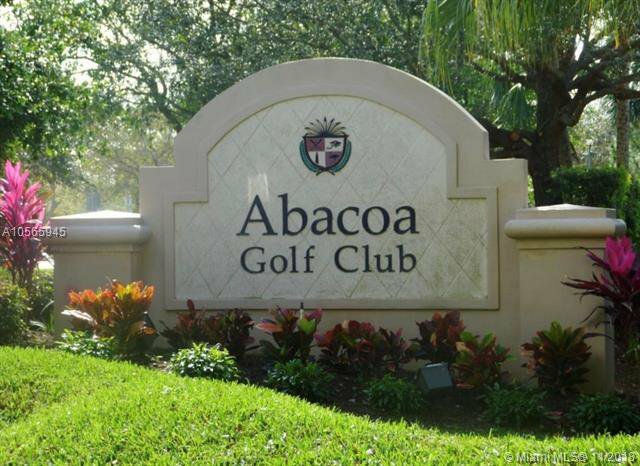 Relax and enjoy the breath-taking golf course and water views from your patio. 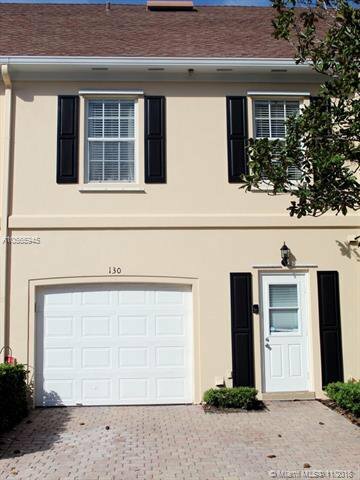 Centrally located near Abacoa Town Center, FAU Campus, Roger Dean Stadium, & Abacoa Golf Club. 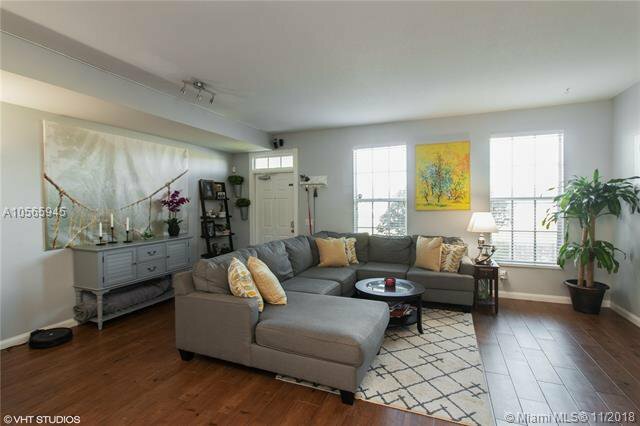 Everything has been meticulously updated. A true must see to appreciate.